We are proud to present these fabulous work of artists around the world. 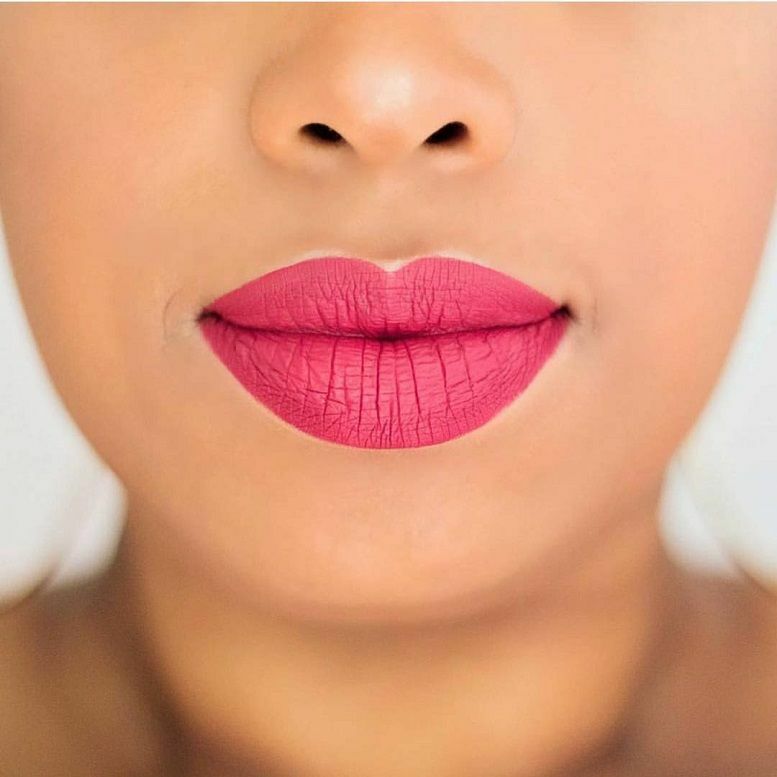 Check out these fabulous lip makeup ideas to get you started. You’ll nail your look! See more works of artists that we featured on our instagram page.